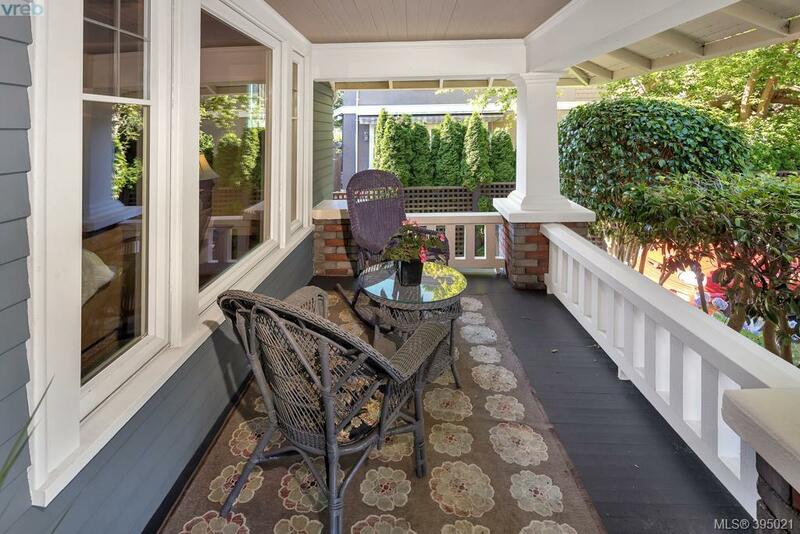 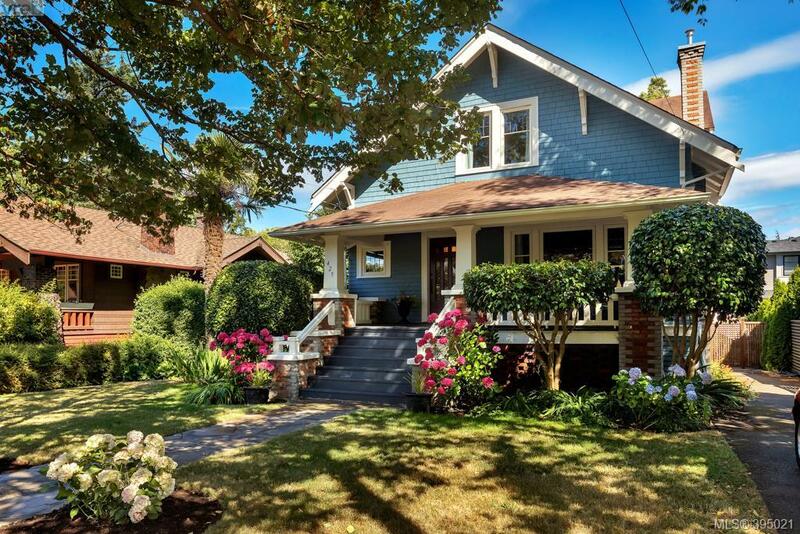 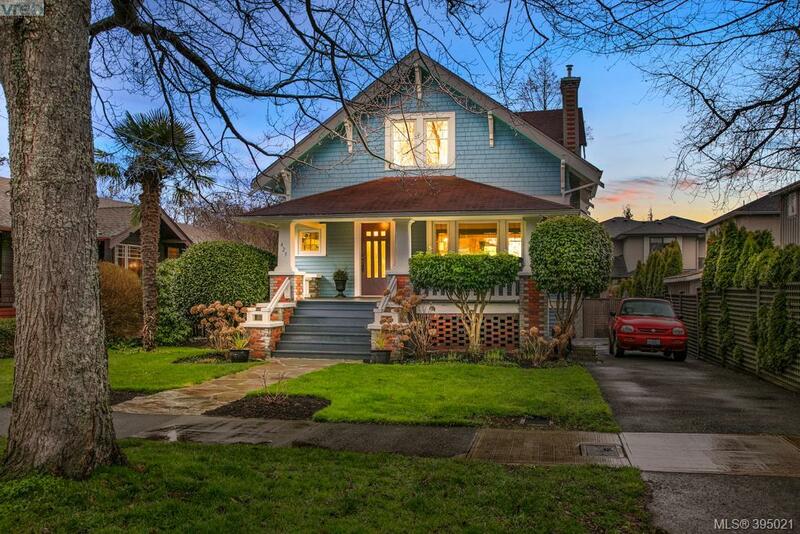 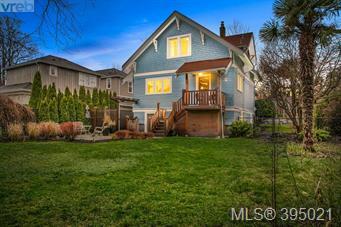 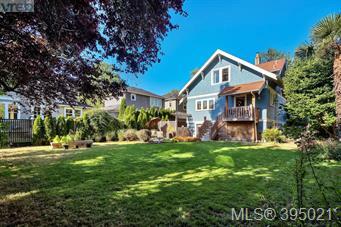 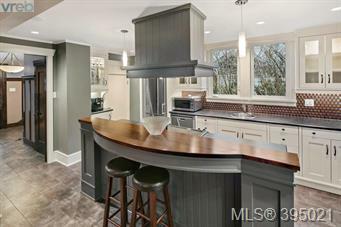 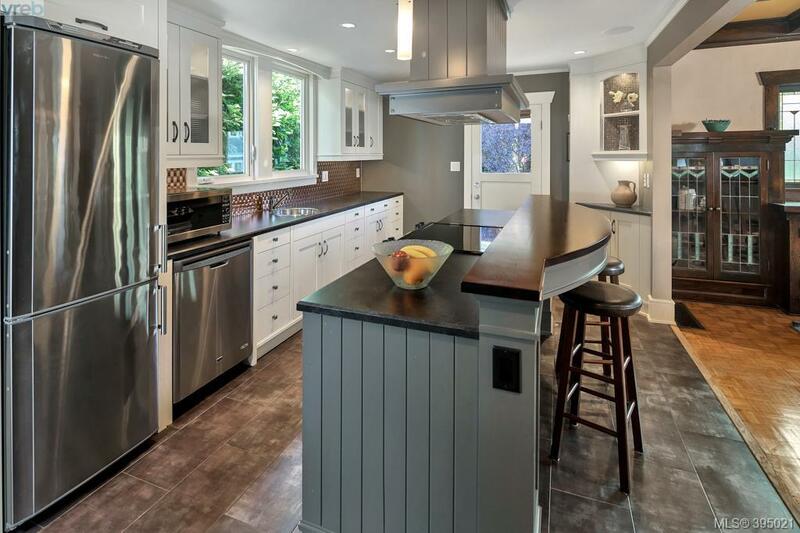 Located in Fairfield East on Kipling St is a fine example of a gorgeous Craftsman home on a large lot offering almost 7500 sq ft. Inviting flagstone pathway leads you to a beautiful front veranda. 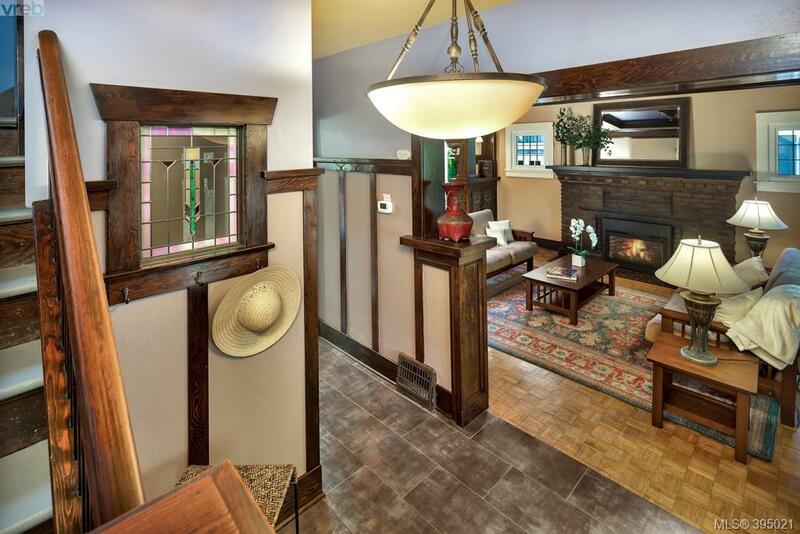 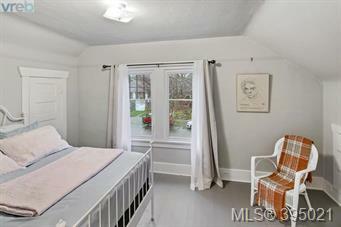 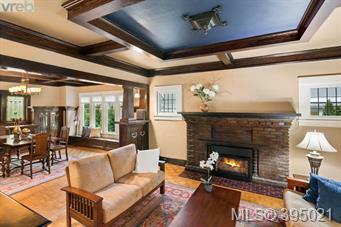 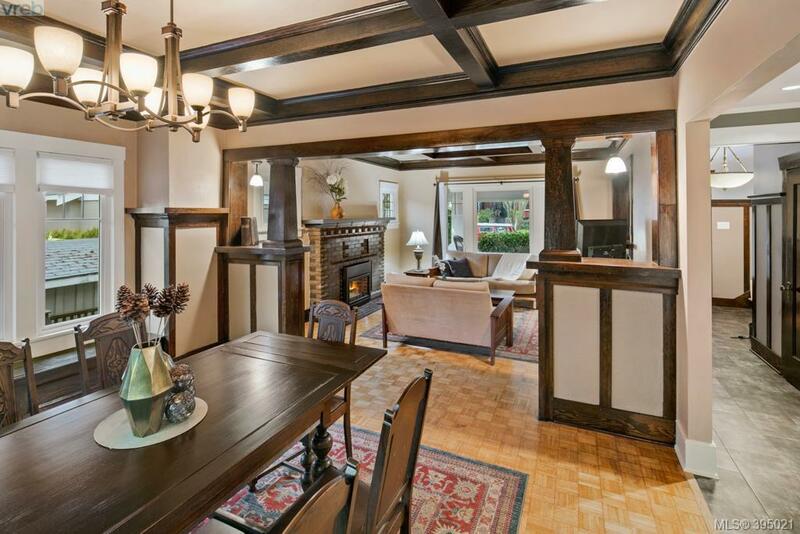 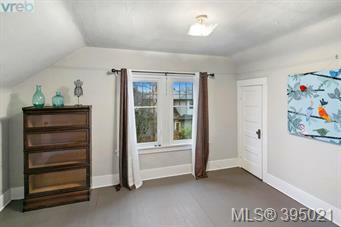 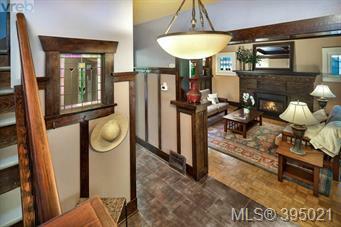 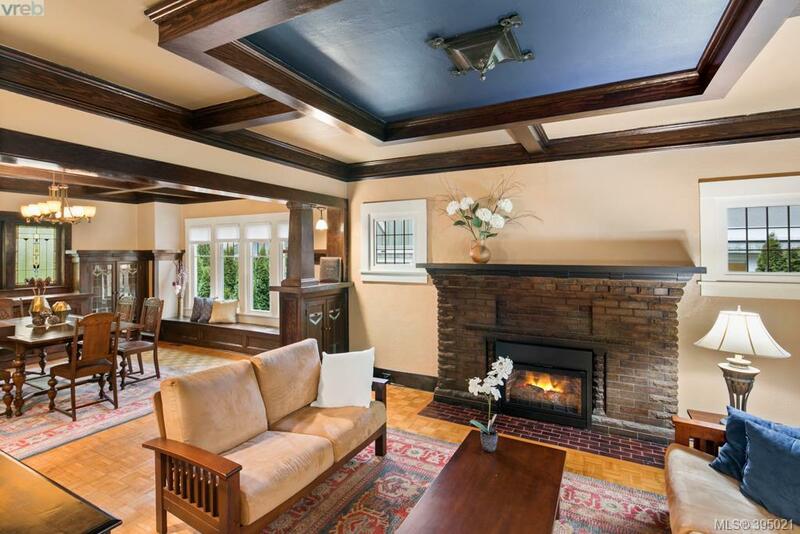 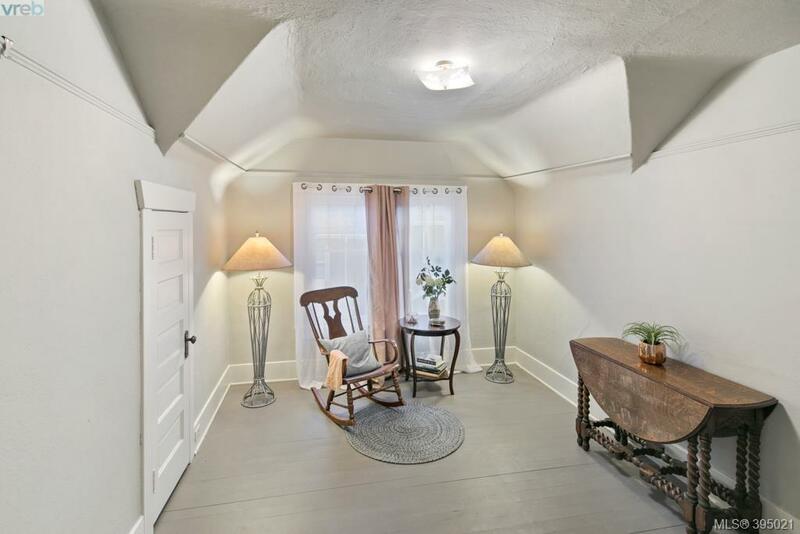 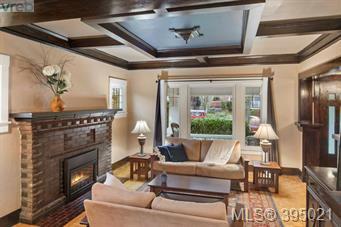 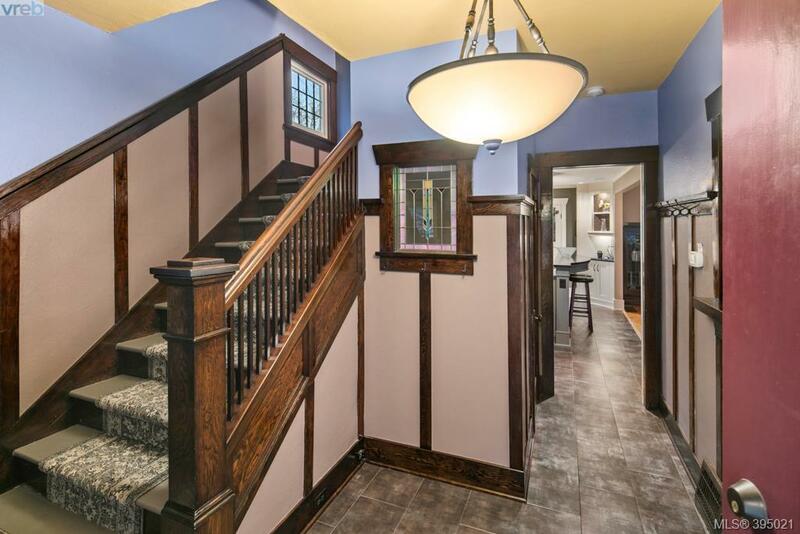 Inside you will be delighted by the charm & character of this home. 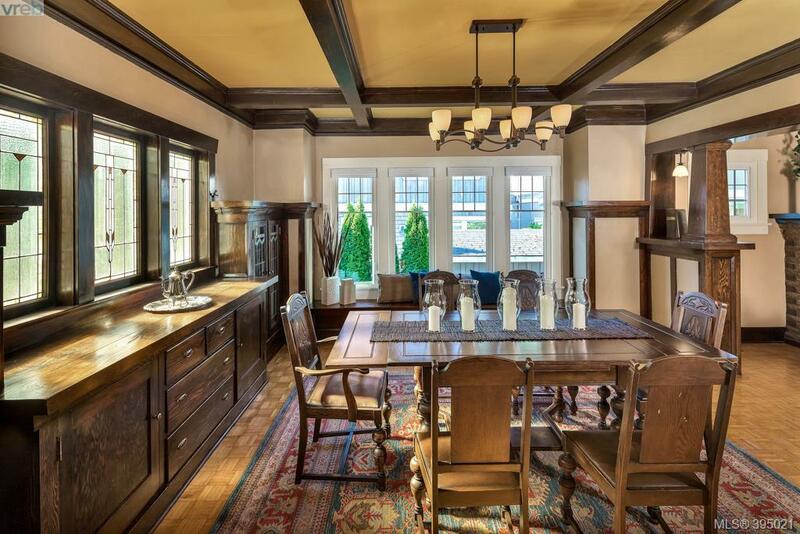 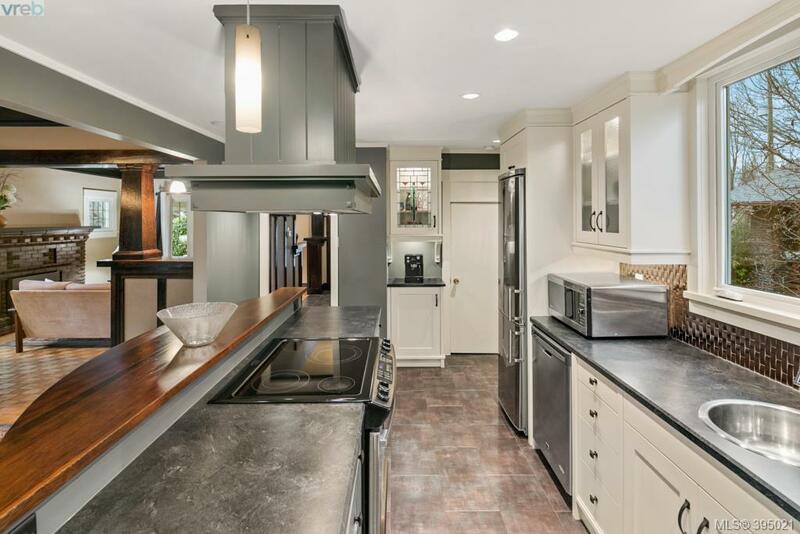 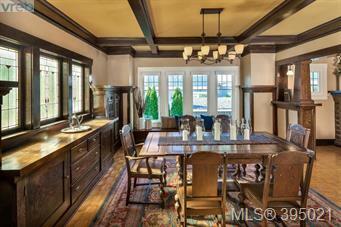 Traditional elements like parkay flooring, coffered ceilings, rich brown wood, pristine built in buffet, leaded stain-glass windows & a stunning kitchen w/ custom cabinetry, entertaining island that is open to the grand dining room. 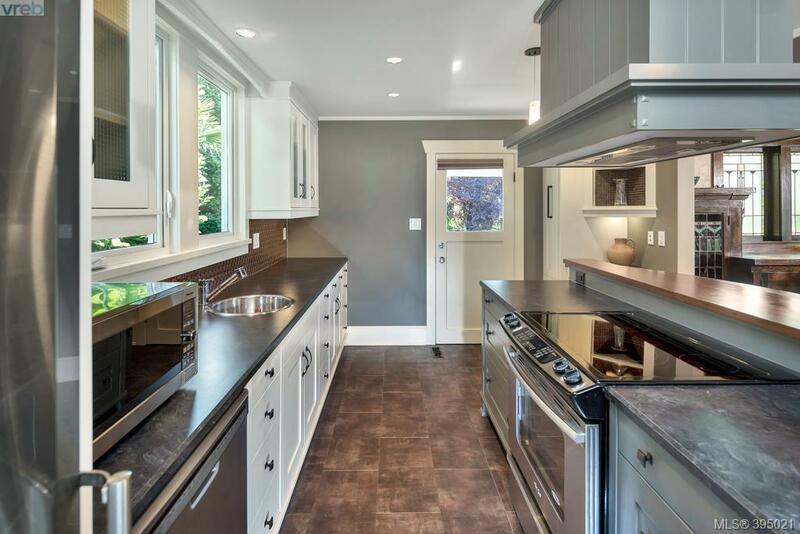 This beautiful renovation was designed by well known James Grieve & fits in seamlessly with the charm & era of the home. 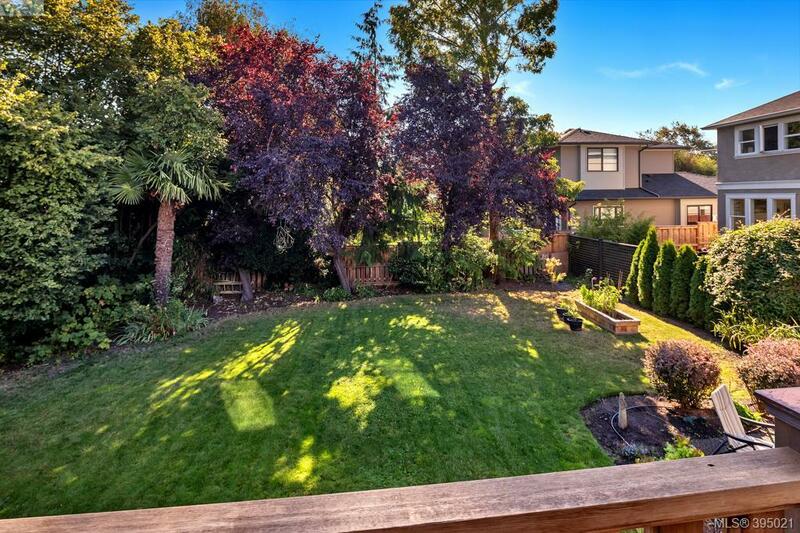 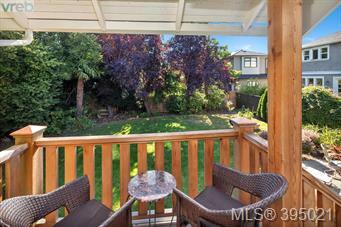 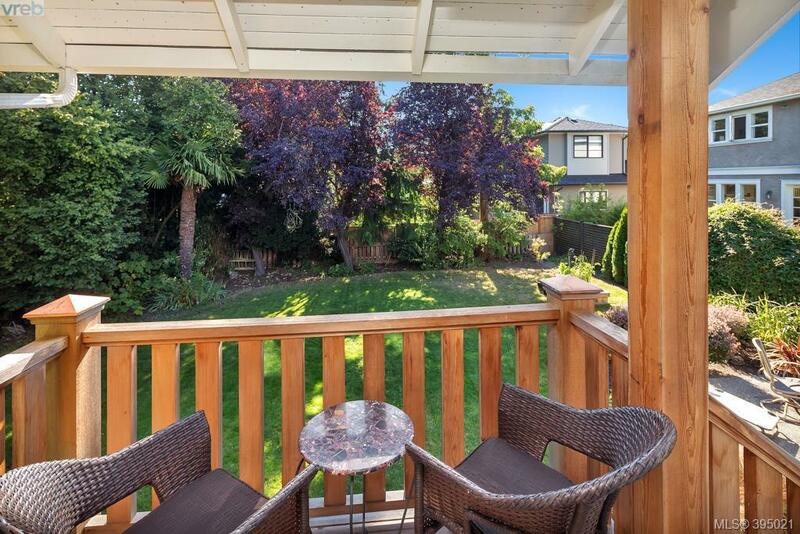 Kitchen opens to an adorable deck that leads to that beautiful yet low maintenance backyard. 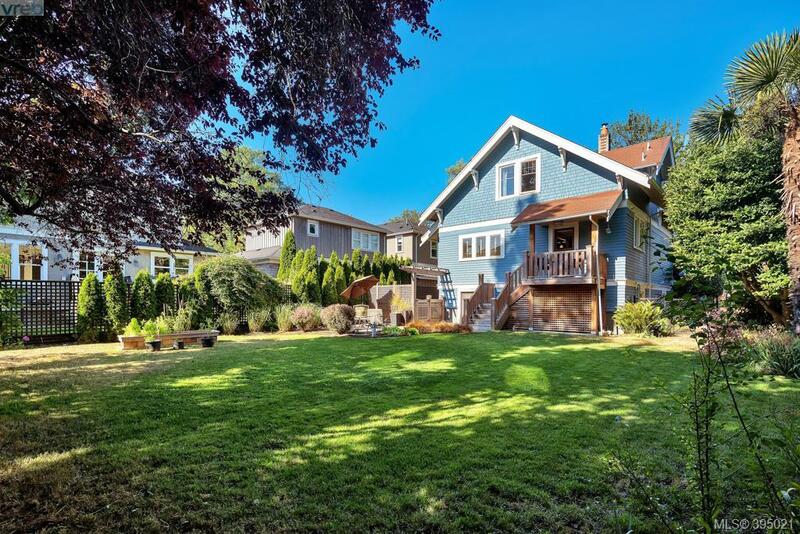 Upstairs you will be surprised to find a family friendly layout offering 3 spacious bedrms and lots of closet space along with 1 four pce bath. 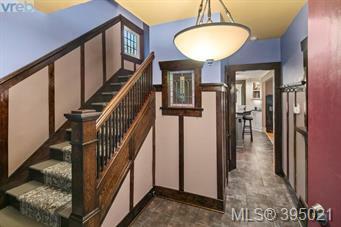 Lower level offers you an opportunity to customize your layout in this spacious unfinished basement.